Soar with the confidence to be yourself! Our strengths and weaknesses vary, just like the pieces of a jigsaw puzzle vary. With patience, logic, and trial the pieces of the puzzle come together with the ultimate goal of completing the big picture. 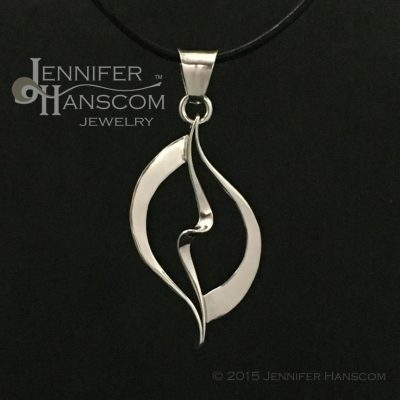 As each piece is correctly placed, you gain new clues for all that will connect with it. As you make your way through the ebbs and flows of the expected path in life, it’s easy to ignore that which makes you special; essentially obscuring your identity. Through introspection, you can discover what nurtures your soul; what truly resonates with your inner SELF. Embrace these unique qualities and utilize your personal strengths. Create your own waves in life and chart your own course. This authentic portrayal of yourSELF will clarify where you belong. And then you will soar from the haphazard sea of puzzle pieces and connect with your flock. 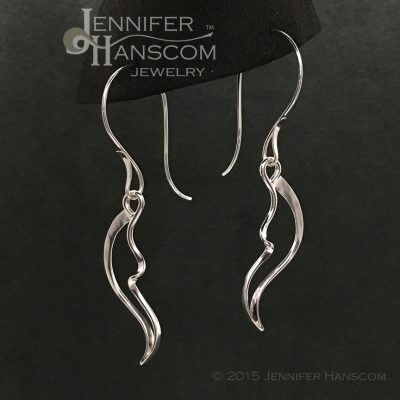 My WINGS & WAVES COLLECTION features a hand-forged wire wave, framed to create a negative space in the shape of a wing. 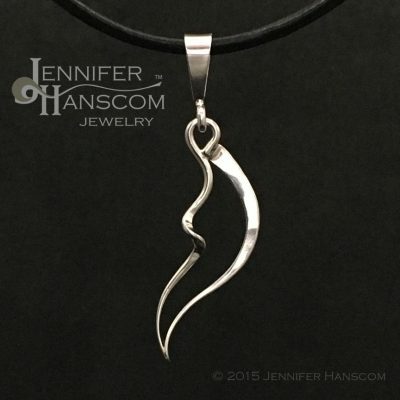 Each is infused with unique character as they are painstakingly hand-formed; inspiring authenticity and individualism, as well as celebrating uniqueness.